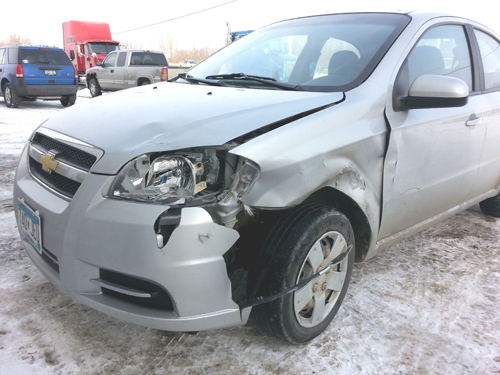 This 2013 Chevrolet Silverado was in a minor accident recently and received damage to the front and rear passenger side doors, head lamp and running boards. The customer was thrilled when he came to pick up his truck and had a lot of nice things to say about West Concord Collision & Restoration. 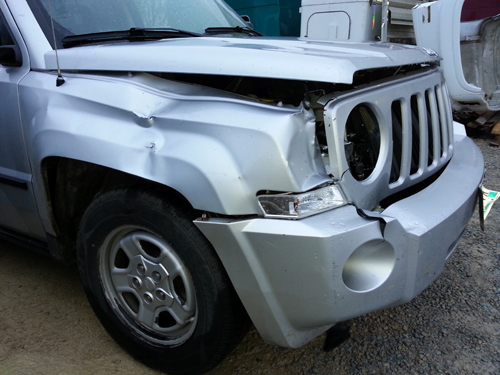 Here at West Concord Collision and Restoration, we know how stressful a car accident can be. That’s why we do our best to make your experience with us and the repair process as simple as possible. 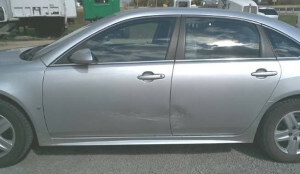 We are an auto body repair and paint shop that is certified by all major insurance companies. We will accept all insurance estimates, which makes for a hassle free process. 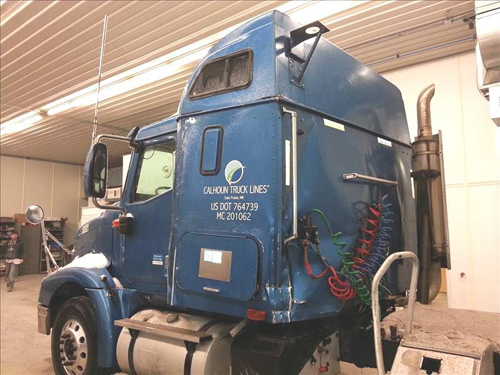 Our experienced, certified technicians are the best in all of Southern Minnesota, and our guaranteed workmanship means that your vehicle will leave our shop looking better than it did BEFORE the accident! Our team at West Concord Collision and Restoration is passionate about building your dream car. We have the knowledge and expertise to bring your vision to life. If you have an antique car, street rod, or hot rod that needs work, bring it in to West Concord Collision and Restoration. Our team of professionals will discuss your project and help determine exactly what you need. We are a low/no pressure environment, which means we will never try and sell you something you don’t want, or perform work that you don’t need. 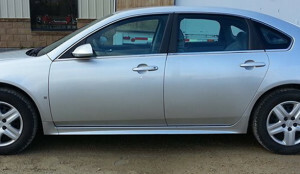 West Concord Collision and Restoration is a locally owned and operated since 2000. West Concord Collision and Restoration is known in the community for providing its customers with the highest level of service.